featuring DJ Matty G, aka the Long Island Iced G. Come on out!!! 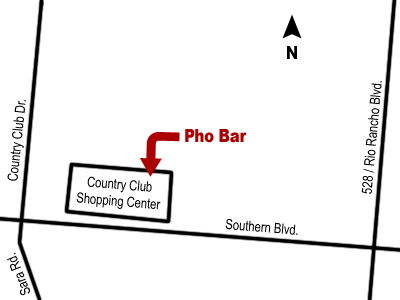 Copyright © 2011 Pho Bar. All rights reserved.